Specializing in reducing industry risks and optimizing equipment performance, Endress+Hauser provides start-to-finish services for clients in the life sciences industry — in particular, the biotechnology and biopharmaceutical sectors. Whether assisting with a pilot plant or fully automated production line, we can provide the support you need to deliver quality products on time, with stable production processes, while meeting stringent regulatory compliance requirements. Regulations in the life sciences industry can be highly rigorous, making it difficult for companies to meet productivity goals through the lifecycle of their products. Our equipment is designed with these regulations in mind, including USP, ASME, and BPE. Product material, external surface roughness, and optimal design for process connections are all carefully considered to ensure that these requirements are met. Working closely with your team, we’ll help you meet your unique goals for optimization, reduced downtime, and overall process improvement. 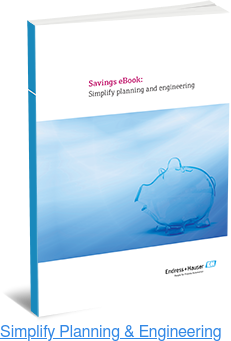 Project Simplification — Standardization in the early stages of a project allows for increased simplicity and more cost-efficient, streamlined processes. This ensures that the project stays on schedule and on budget while reducing operational expenditures and delivering a quicker return on investment. Our instrumentation uses open standards and complies with current regulations to allow for a seamless integration into all of your processes. 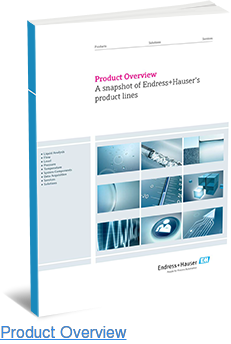 Project Management — Once we determine the best instrumentation for your specific process, rollout and coordination are conducted by one of Endress+Hauser’s skilled project managers — a single point of contact for everything relating to your application. This close partnership further simplifies the project and allows for easy coordination with third parties, as well as more efficient reporting of specific issues. Innovative and Reliable Technology — Life sciences is a complex, evolving industry, with new technologies and processes being developed every day. 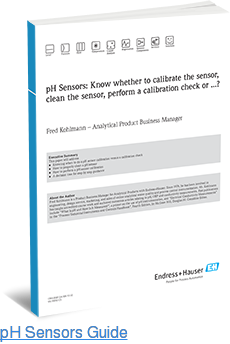 Our innovative products will help you minimize the risk of downtime during periods of calibration or maintenance. Automatic diagnostic and calibration technologies keep your instrument readings accurate, giving you the peace of mind that you will be alerted to any changes outside normal parameters and allowing you to address any issues quickly and efficiently. In an industry as complex and highly regulated as the life sciences, it’s important to work with a reliable, knowledgeable partner. Endress+Hauser’s expert engineers and designers can provide the world-class equipment you need to ensure optimal performance, increased plant availability, and continuous improvement.